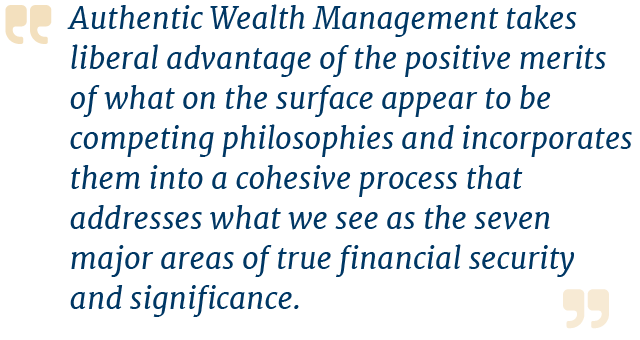 Authentic Wealth Management | Singular Private Wealth, P.C. Authentic Wealth Management means looking at every single aspect of your financial life –because all of it is interdependent and important. We pride ourselves on our strong technical expertise, objective advice, and commitment to client advocacy.